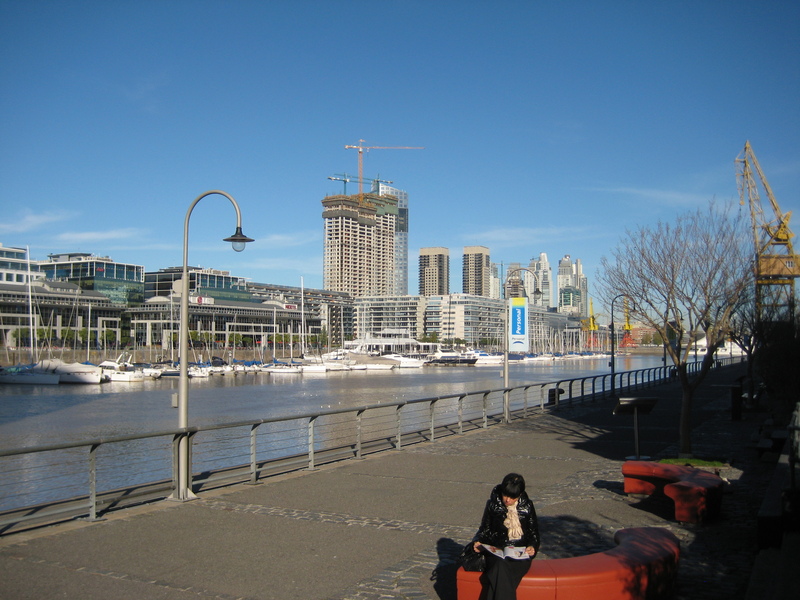 Puerto Madero is the “new” part of the city. 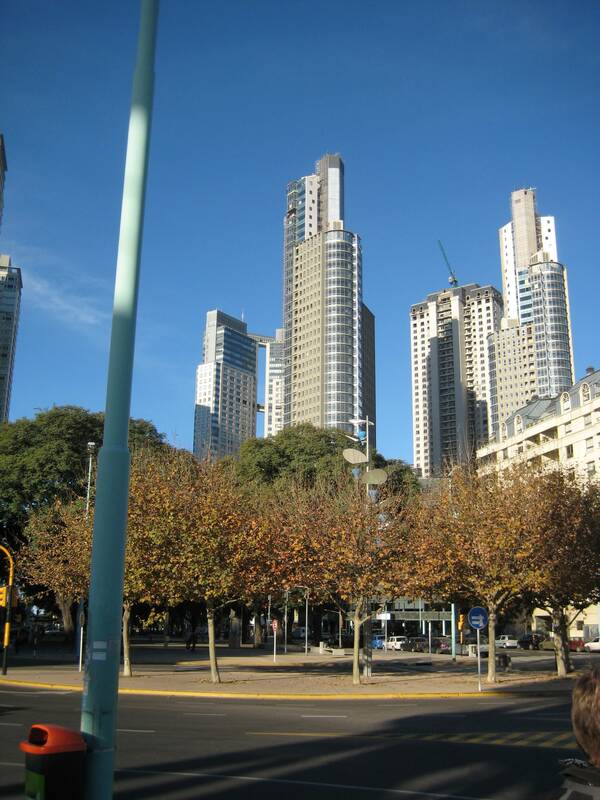 This district is built on the river banks of the Rio de la Plata. 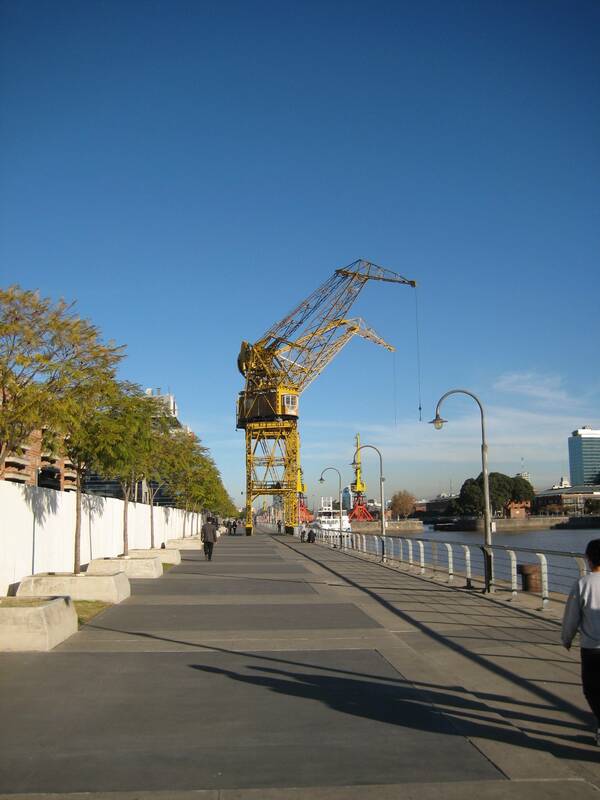 It was the historical port (up to early 1900s) of Buenos Aires. The area is home to some of the newest high rise buildings and modern renovations of older architecture.